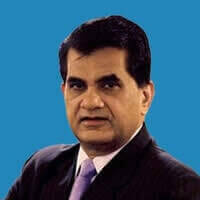 Sunil Sharma is the Vice - President Sales and Operations for Sophos focusing on India and SAARC. 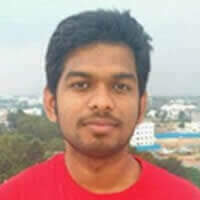 He has managed India Sales Operations and Field Marketing for Cyberoam. 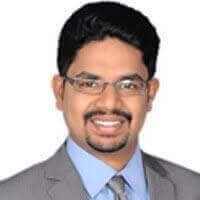 He has built up sales channel network in 1000 channel partners over 20 Class A, B and C cities in India for Cyberoam with $20+ million in revenue. His back ground goes beyond for building channel sales network for MacAfee and EMC. 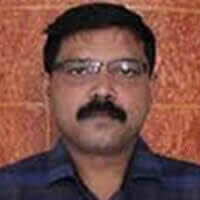 He has 25 years of experience in IT & Telecom industry. 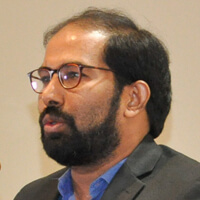 Sunil specializes in Segment- Enterprise,Channel, distribution and SMB focusing on Information Security & Computer Storage industry.